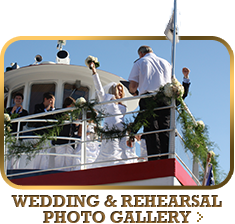 Escape to St. Michaels on the Eastern Shore of Maryland, an historic town filled with charming shops, attractive restaurants, inns and the Chesapeake Bay Maritime Museum. 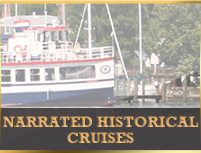 The area is steeped in history dating from before the American Revolution. 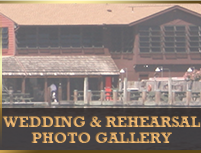 The ambience of the colonial and Victorian-era charm is unmistakable and can be enjoyed throughout your visit. 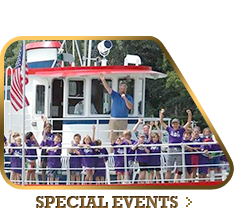 An 65-75 minute outing aboard the PATRIOT is a delightful experience for all ages. 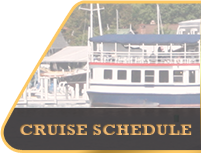 In addition to our regularly scheduled cruises, groups of up to 149 can make reservations for a chartered event. 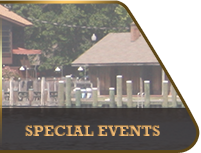 For more information on St Michaels, go to www.stmichaelsmd.com. 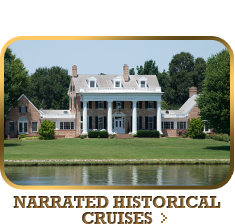 Cruise through our website so you can discover the exceptional experience offered on The Patriot. 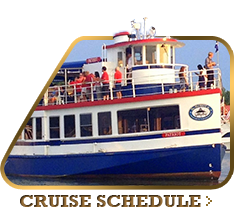 Be sure to come onboard and find out why we’re getting rave reviews on TripAdvisor. 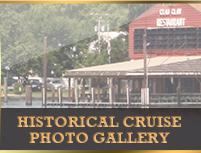 Please take a look at what you may see on your narrated historic cruise in the photo gallery. 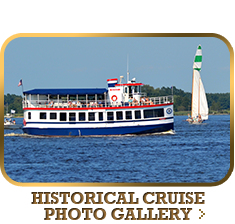 Buy ONLINE at least 65 minutes before cruise and save $2.00 off Ticket Booth pricing on every Adult and Senior Ticket (narrated cruises only). Online pricing reflects discounted fare.